My First Kitchen Sink Post EVER! 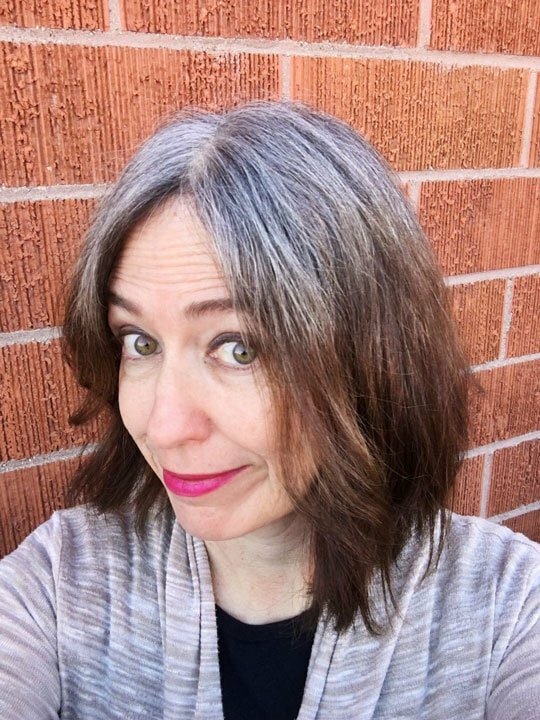 Hey, welcome to The Kitchen Sink, which is my category for posts that have nothing to do with my gray hair transition, but everything to do with everything else. See that beautiful pattern in the featured image at the top of this post? It’s hand-painted wallpaper from Nama Rococo. Our talented friend Karen Combs is the creator and all of her designs are gorgeous. You’ve got to check it out! If you don’t want to use it as wallpaper, you can frame a sheet and hang it up as artwork, which it IS. Do you have (or know) any kids? Then you have to check out the work of my friend Tina Kügler. She is an award-winning children’s book author & illustrator. I highly recommend all of her books, and that means a lot, as two of these books are about Snail and Worm, and I have a phobia of both snails AND worms! We’ve given these books as gifts, and the kids loved them. And…if you have children in your life, you should also check out my friend April’s lovely podcast, April Eights Songs & Stories where she shares original fairytale stories and songs for children. I’ve known April since the first day of college, and there is NOTHING that talented lady cannot do. How do I know so many talented women, you ask? That’s what happens when you study Art History in college – you meet a lot of wildly creative, talented people. And, even though you never find work as an Art Historian (cough, cough), you still manage to surround yourself with creative, artistic people through the years. Great article! Artist are cool, yes! 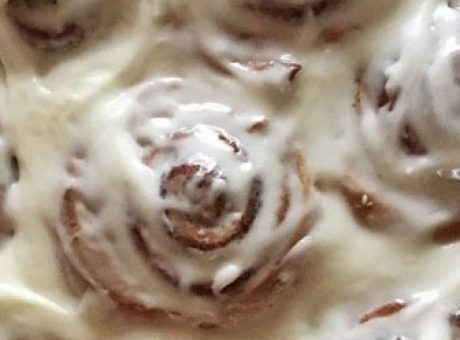 Cinnamon Rolls – Woo Hoo!